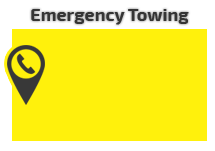 Do not panic – contact us for immediate and professional emergency towing services. Do not hesitate – contact us for expert and affordable towing solutions for every need. 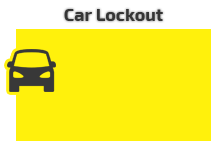 Do not lose precious time – contact us for quick & professional lockout solutions. 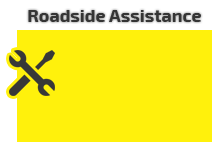 Do not face car trouble all by yourself - contact us for roadside emergency solutions. Boardwalk Towing is the number 1 towing company in Anaheim, CA, providing its customers with unmatched high-quality towing services around the clock. Our emergency towing services always come on time, despite the high demand of customers in the area. Here at Boardwalk Towing, we like to do it our way—fast, reliable, quality, and affordable. 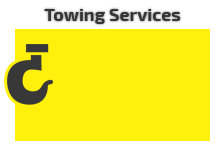 Not only do we have competitive service prices in the California industry, we also have a dedicated team of licensed and professional tow truck drivers who will do anything to arrive at your location on time. You don’t need to worry about the ever-present California traffic or inclement weather. We are well aware that since our clients are always on the go around the city, we also have to be non-stop in providing quality emergency services. We know that there might be a tendency for some people to panic and shut down in the case of an emergency. If this happens to you, stop where you are and take a few deep breaths—and then start to take action by calling us first. There’s no car problem an easy towing solution can’t fix. More than that, you can always count on us to provide you with the type of service you need. 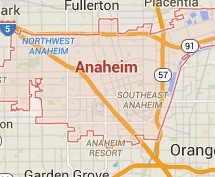 If you’re a car owner in Anaheim looking for a towng company to trust, you’ve come to the right webpage! Our tow truck drivers here at Boardwalk Towing, along with our licensed affiliates, are never late to any appointments and will be able to reach you in no time, regardless of where you are in Anaheim. We are operational 24/7 and can provide emergency services to anyone who needs it. We make sure that our client’s vehicle’s safety is always prioritized. Lastly, we guarantee 100% customer satisfaction. Got any further questions? Our phone line is open for any comments, questions, suggestions, or concerns from our valued customers. 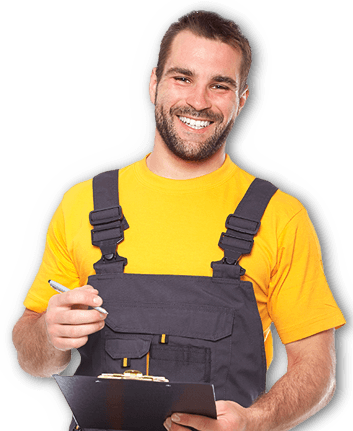 If you’ve recently availed of one of our services, we’d also like to hear from you! Dial our phone number and give a review.